Fatal Fragments are a proggresive-modern metal band from Athens, Greece. The band formed in 2012 consists of Harry Chionis (Rhythm Guitar), Dimitris Apostolou (Lead Guitar), Martin Giogourtsoglou (Vocals), George Tountasakis (Drums) and Nick Panailidis (Bass Guitar). 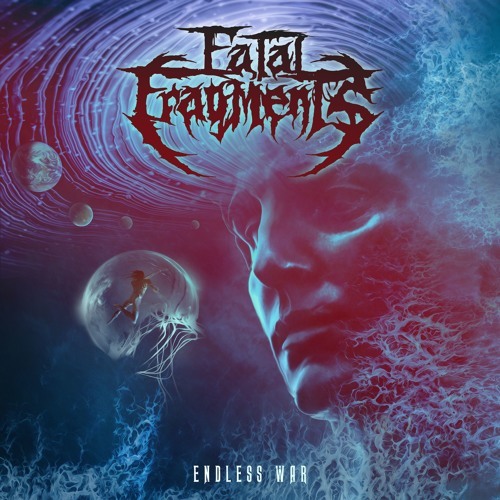 Fatal Fragments have released their first Single "The Experiment" on May 2016 and just released their first five-track EP titled "Endless War". They have strong presence in the Greek Metal Scene playing on many Festivals and concerts since their start, underlining their role as opening support act for the Australian Deathcore Band "Thy Art Is Murder", on June 2016.